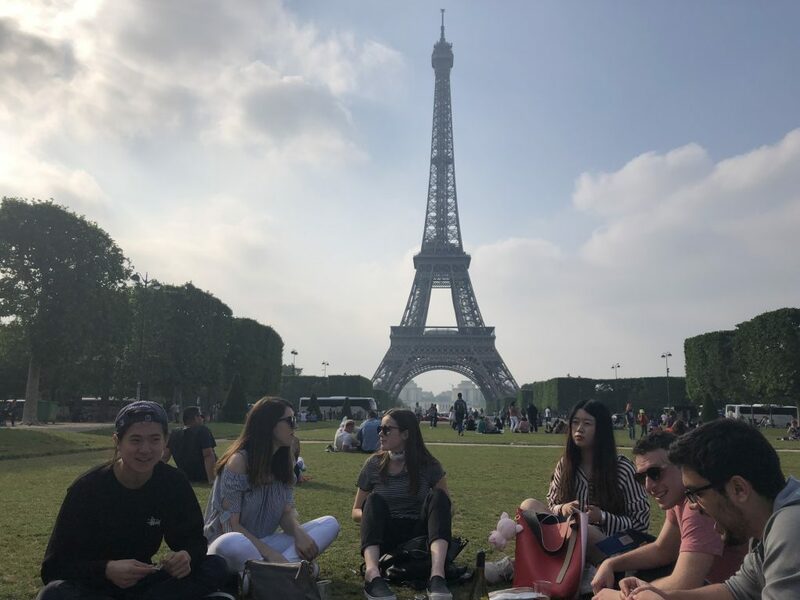 After attending another IES orientation for French culture in the morning, the entire IES business group decided to head to the Eiffel Tower for a picnic. 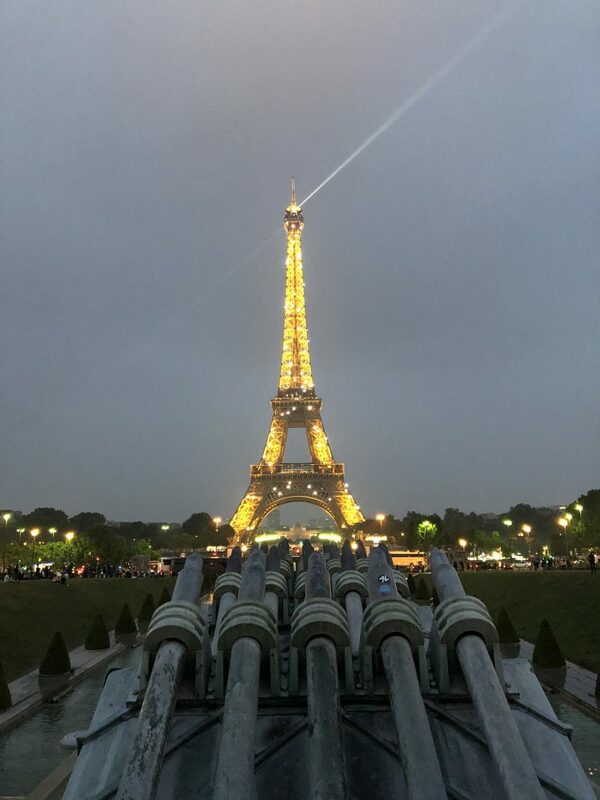 A picnic on the famous lawn in front of the Eiffel Tower is pretty high on my bucket list, so I was super excited for this! 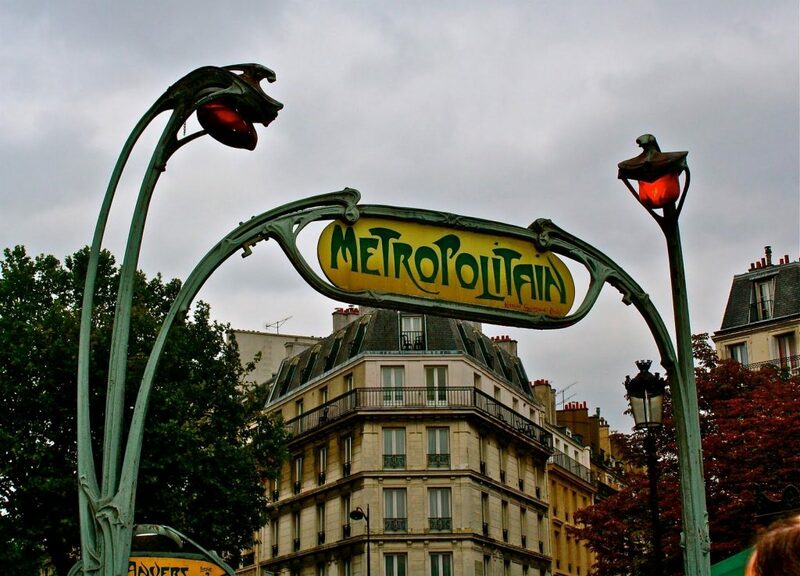 We bought some French baguettes and headed for the lawn space in front of the Eiffel Tower. After eating a freshly made French baguette, I will never be pleased with American bread ever again! Freshly made French bread is like nothing I have ever tasted, and eating it in front of the tower made it even more special! 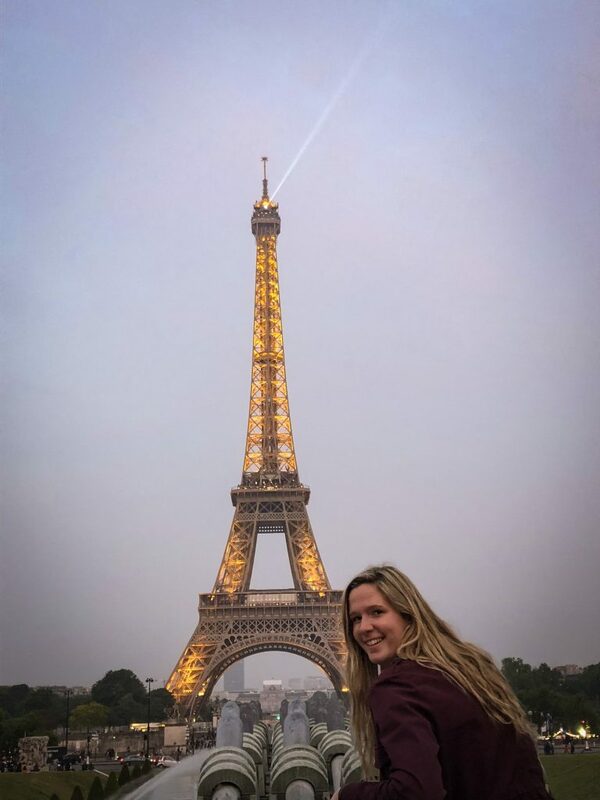 Since one can never get tired of looking at the Eiffel Tower, we decided to go back to the tower for sunset. We watched the sunset from the opposite side of the Seine River and the view was fantastic. We also stayed long enough to watch the tower light up and sparkle at night, which was definitely one of the coolest sights I have ever seen. 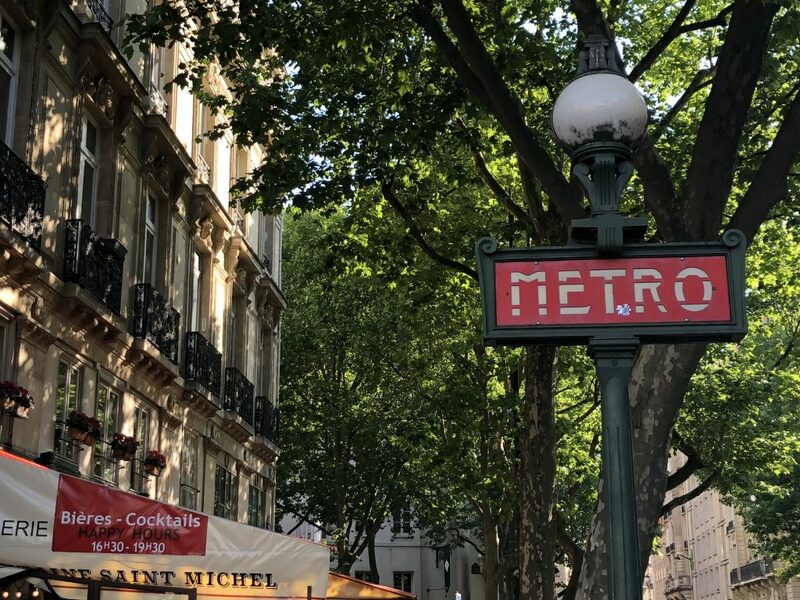 I am in love with Paris! 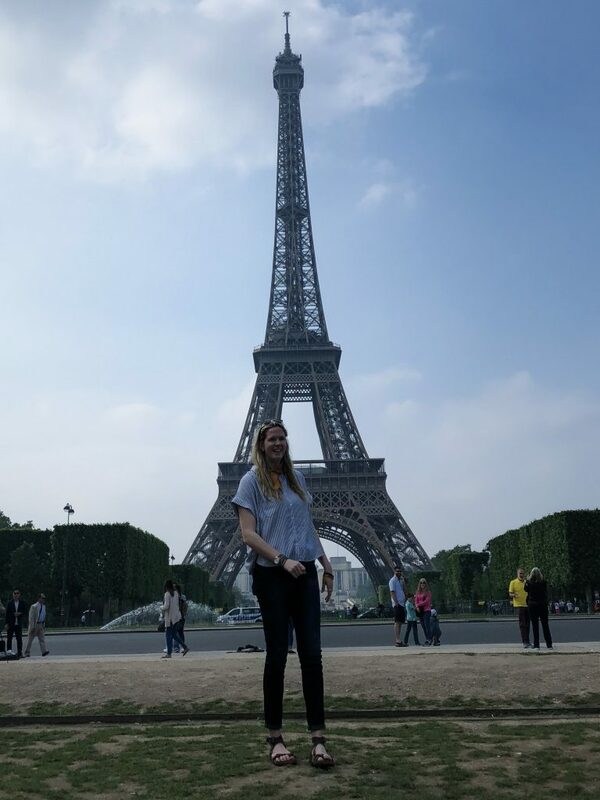 Posted on June 1, 2018 May 31, 2018 Author Alissa SmithCategories Culture, Daily Life, TravelTags Eiffel Tower, Europe/France, France, ies abroad, ParisLeave a comment on Eiffel Tower Picnic!